Experience a friendly and caring podiatry service across the Newcastle area, including Charlestown, Warners Bay and Belmont area. When it comes to our podiatrist team at The Charlestown Podiatry Clinic, we offer 18 years of experience & care across the Newcastle area, servicing customers with excellence across Charlestown, Warners Bay & Belmont. With that professional podiatry experiences, we can assure you that your feet will be well looked after. If you’re in need of a sports podiatrist, someone to help your children’s growing pains, or you need the support of orthotics, we can help! We also offer our clients quick and convenient access to ultrasound and x-ray. Located in central Charlestown ‘Medical Mile’ location, we offer off street parking and wheel chair access. Ensuring your recovery process is our number one priority and we have a multitude of services that can help you. For us, whatever the problem, we will get you back on your feet – that is our promise to you. Visit our Services and Orthotic Laboratory page for more information. For more information on our podiatry services, please visit our Podiatrist Charlestown page. Our highly qualified and experienced team are always happy to answer your questions and use the latest technology such as video assessment on iPads. 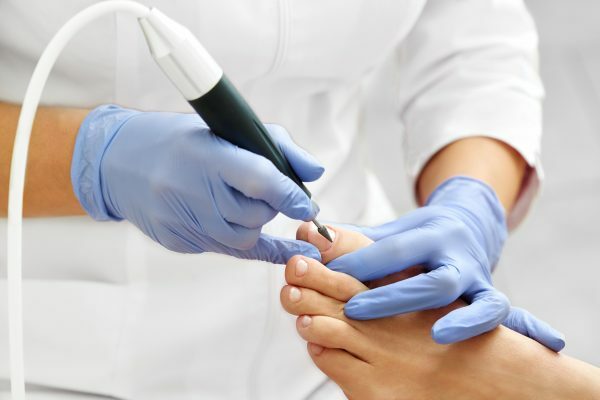 We are the experts in foot problems of all kinds – bunions, heel spurs, heel pain, ingrown toenails, corns and calluses, as well as fungal infections such as skin problems, odours and injury. Whatever the problem, we’ll get you back on your feet. For more information on podiatry, click here! If you’re looking for an expert podiatry help in the Charlestown, Newcastle, Lake Macquarie, Hunter Valley or Kahibah then we can help! For more information on how we can aid your feet or to make an appointment, please fill out our enquiry form or contact us on (02) 4942 2599.